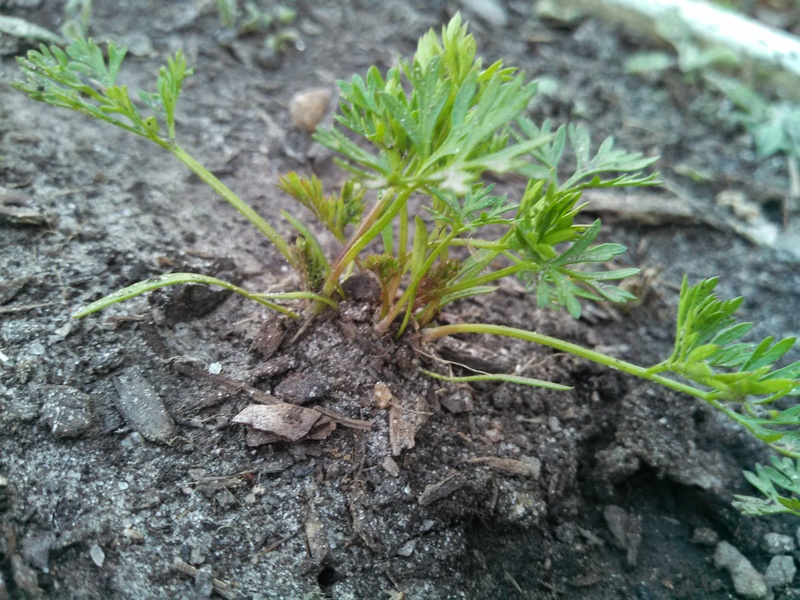 Try as you might, it’s difficult to plant just one tiny carrot seed per hole when planting a bed of carrots. Not to mention how time consuming it would be! So, everyone should agree that, at some point in the process, you will have to thin your carrots – one carrot per hole and two to three inches between carrots. But what do you do with the carrots you pulled as you thinned your crop? Did you know you can transplant them? 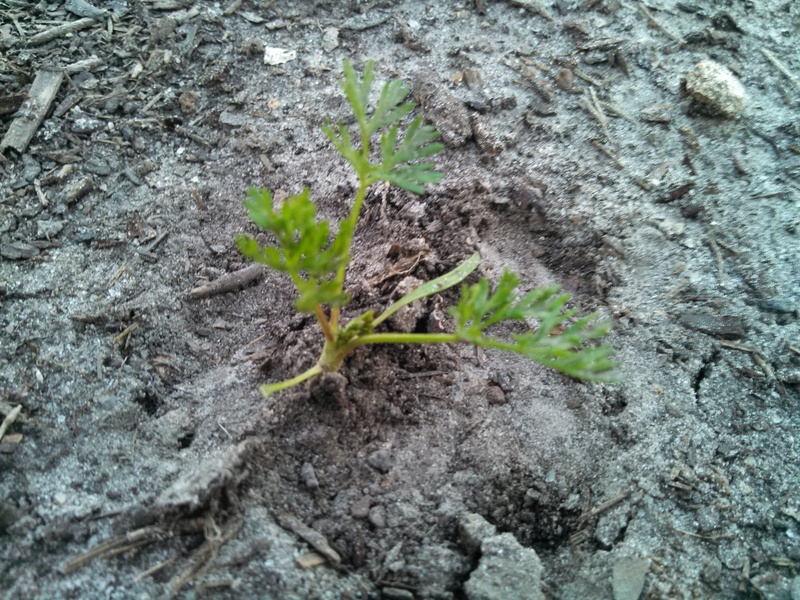 Why throw away perfectly good carrot seedlings just because they grew in the wrong place? 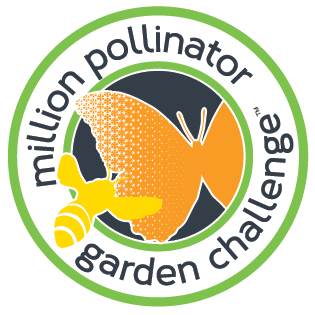 You can transplant them to sections of your bed where no carrots germinated or between rows where there will be at least a couple inches of space per carrot. 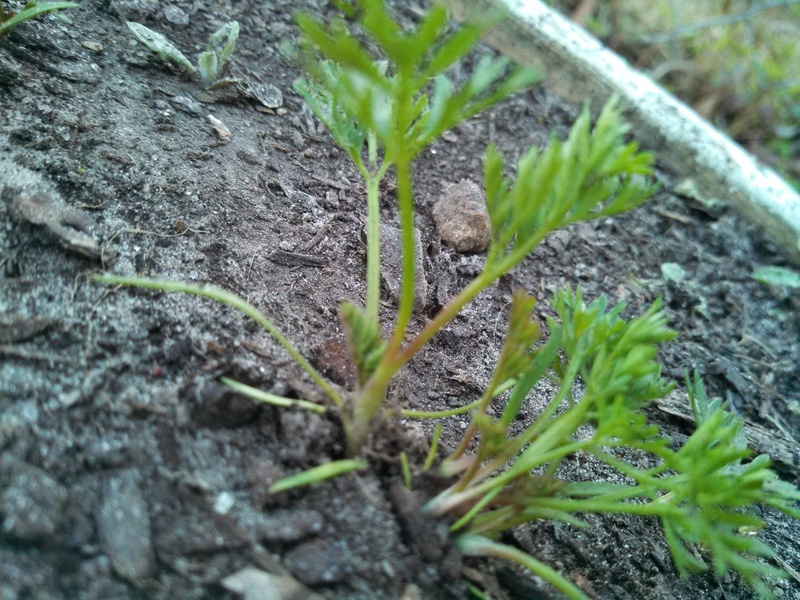 I wait until my carrots have grown three or four true leaves before I thin them. 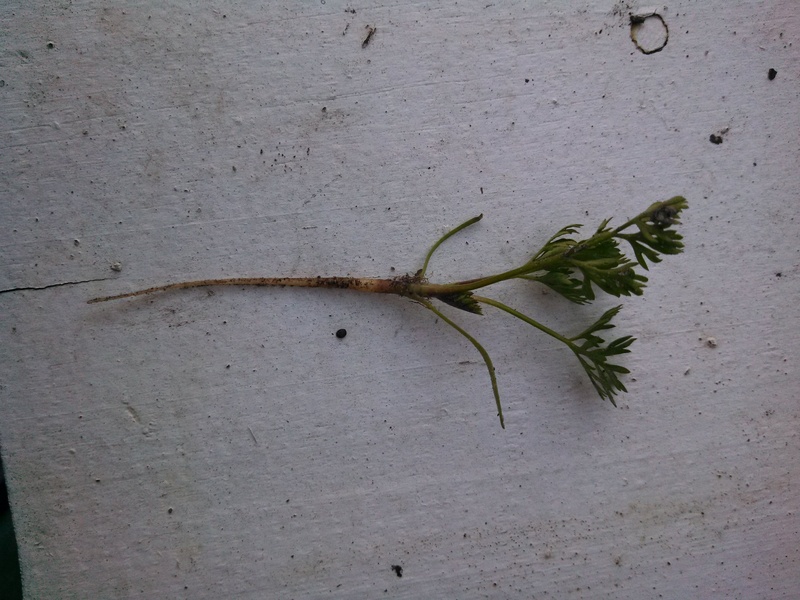 When there is more than one carrot growing together, first carefully separate the leaves of the outermost plant from the other plant leaves. Otherwise, you will pull all the plants up at once. Gently grasp the stalk at soil level. Give it a slow, gentle, continuous pull. The entire root should come out of the ground without disturbing the other plant(s). Next, make a deep hole where you want to transplant the carrot. You can use a dowel or pencil, or use your finger (as I do). Be sure to make the hole deep enough to accommodate the length of the root. 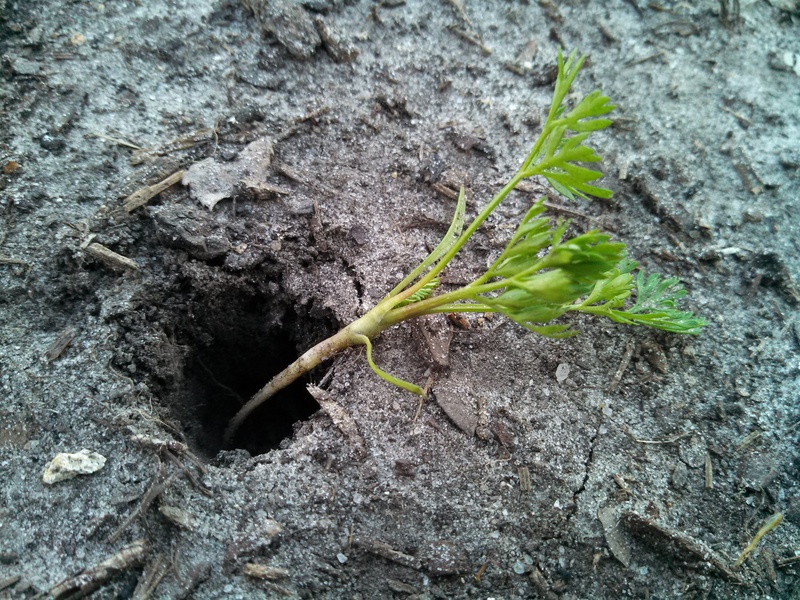 Place the carrot into the hole and gently fill in the hole, lightly firming the soil around the carrot. Unfortunately, there may be casualties. Not every transplant will grow. However, I’ve had more than half of what I’ve transplanted grow to full maturity. That’s more carrots on my table and less in the compost pile. Always a good thing in my book! 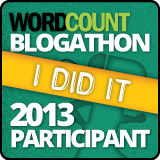 About 1/3 to 1/2 of the transplants survived. I had to water them every day for a while, too. I figure, I had to thin the carrots anyway, so any transplants that survived was a total plus!